Chatting with suffering and deprived individuals and groups reveals the extent of harm inflicted on mass in many countries by their own corrupt and tyrant governments and businesses. These official and organized criminals hold the law; the forces and the media in their hands to manipulate and oppress the masses. In every rich or poor country people are much better off few elite who are causing grave harm to the whole country and even the World. Waiting for the masses to topple their own corrupt and tyrant governments and businesses may take ages or even may never happen at all. Corrupt and tyrant governments and businesses in Europe and the USA used opposite version of Robin Hood Terrorism many times to create what are called “Spring of Nations” to replace corruption with another corruption in Europe and the recent Middle East and the World. Now it is time to reverse the practices of state-sponsored terrorism against peaceful and docile masses. 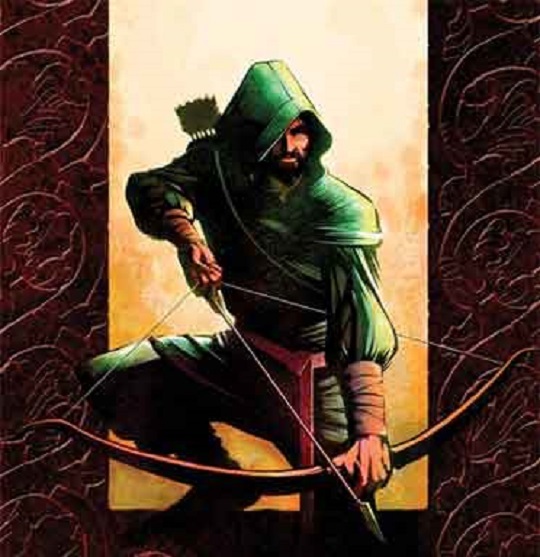 People Need Robin Hood Terrorism to eliminate corrupt and tyrant governments and businesses and make them accountable to their crimes; and force them to respect the rights of people in decent; prosperous; and peaceful life and development.